Has the ocean air caused your meter socket to corrode? If you answered yes then a meter socket replacement is necessary. A major component in your home’s electrical system is the main electrical feed coming into the panel board. 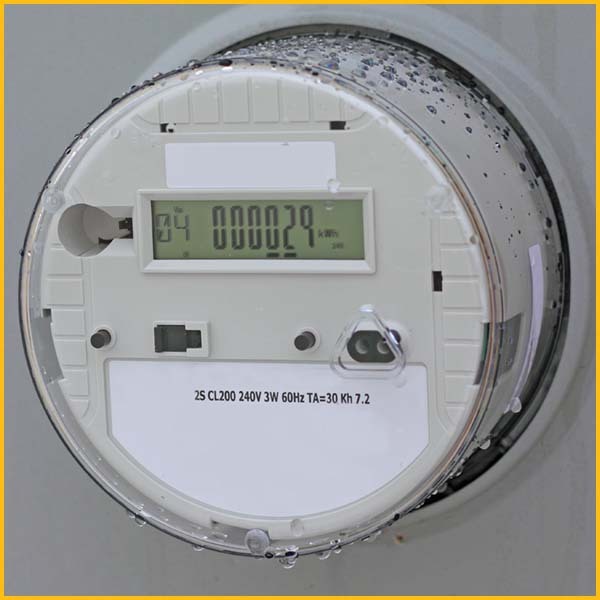 Between the utility wires and the panel board is the electric meter which is typically installed in a separate meter box, but sometimes they are installed in a panel board with a separate space for the meter. Meter boxes, also known as meter sockets, are often installed outside and mounted on the side of the home. Meter sockets are designed for a long lifespan, over 30 years, but they can become defective if the initial installation was below standard. The safe operating life of the meter socket may be reduced by excessive moisture, environmental contaminants, frequent changing of meters, and excessive electrical loads such as overloading or short circuits, vandalism, or storm damage. As the meter socket ages, the jaws which hold the meter in place can become loose if overheated due to an unbalanced load or corrosion forming between the meter terminals and the meter socket jaws. As the jaws begin to heat up and expand, the connection can begin to arc generating more heat and expansion. The jaws can expand to the point where you may lose one leg of your electrical service. If you’ve ever taken the cover off of your panel board you may have notice the black and red wires (or two black wires) connected to the main breaker; each wire carries around 120 Volts into each bus bar where the circuit breakers are attached. When one leg drops out, some circuits on the other leg will continue to work, while the other circuits will have no power. Also, any 240 Volt appliances will not work such as electric ovens, clothes dryers and air conditioning units. How does your electric meter look? Is the box containing your electrical meter looking dingy and worn out? Meter bases supplied by the electrical company need replacing on occasion, especially if they are not up to current electrical code standards. 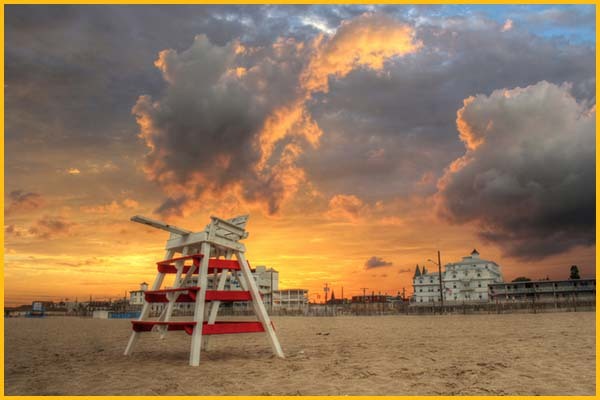 Atlantic and Cape May Counties electrical meters are often inspected and replaced during remodeling and home renovation phases that include electrical work. 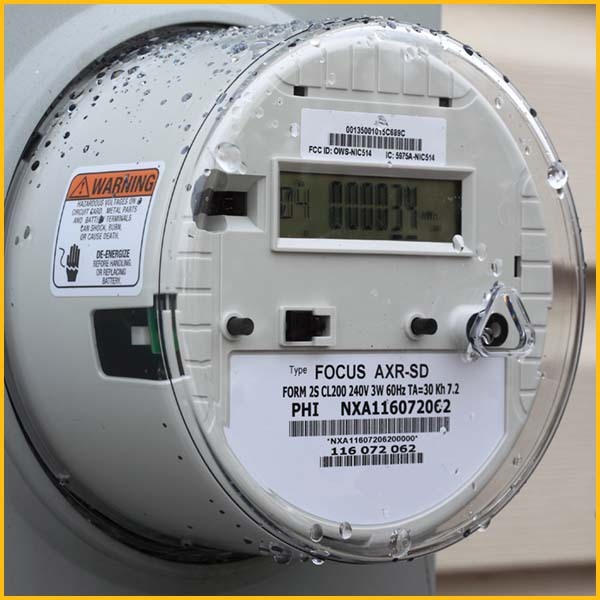 The electric meter base may also be required to be replaced when a house is being sold or purchased. Changing the electrical supply in your home with an electrical panel upgrade may also require Wire Wiz Electrical Services to upgrade the meter socket and service entrance wiring. 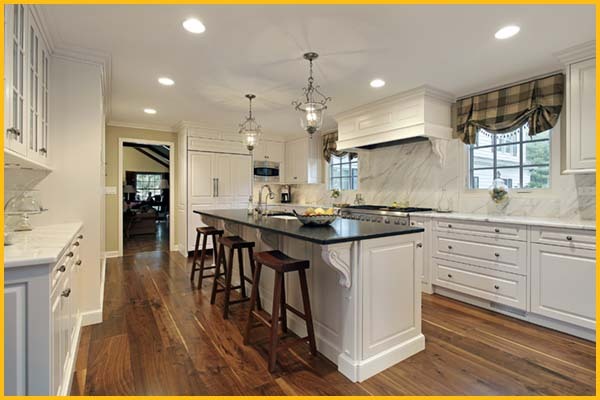 A precursor to meter socket failure can be flickering lights, especially during high load situations in different areas of the home. The flickering may subside or stop completely when the load is reduced and the connection cools. Once you notice any flickering that occurs over more than one circuit, immediately call your utility company to inspect the meter socket and the wiring from the street to your meter. You can shut off the circuit for the room where you notice the flickering and then check other rooms for similar problems. Receptacles on the same leg can remain powered even if the lights flicker. If your meter socket needs to be replaced, Wire Wiz Electrician Services can take care of this problem and make your home safe with the appropriate meter socket. 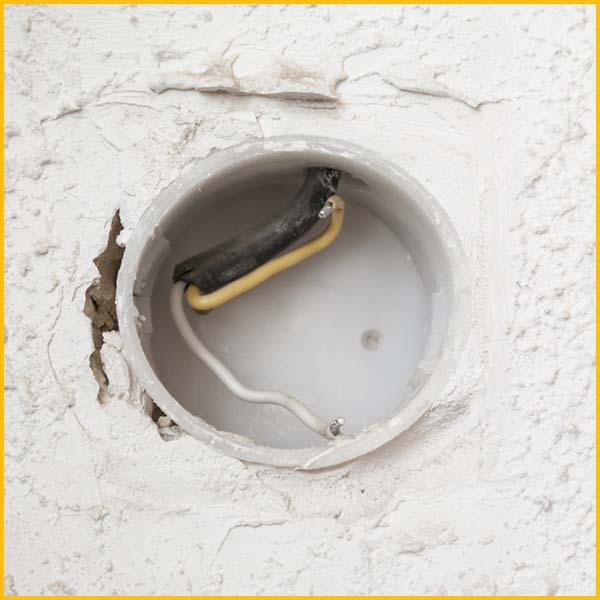 The main electrical feed may also need to be replaced if the connection overheated to the point where the insulation on the wire becomes damaged. Call Wire Wiz Electrician Services today to get a quote for your corroded meter socket replacement. 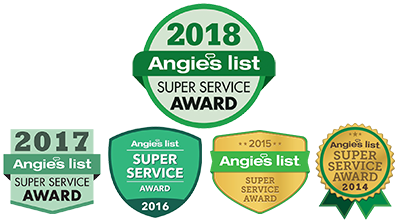 We can also provide an Electrical Home Safety Inspection to ensure that all components of your home electrical system are in good working order. 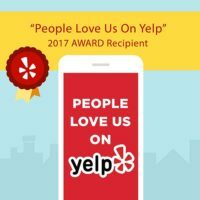 Wire Wiz Electrician Services are experts with Electric Panel and Service Upgrades such as meter socket replacement and service entrance wire replacement. 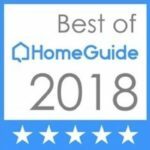 Our electricians will always treat your home just as if it were their own home or better.